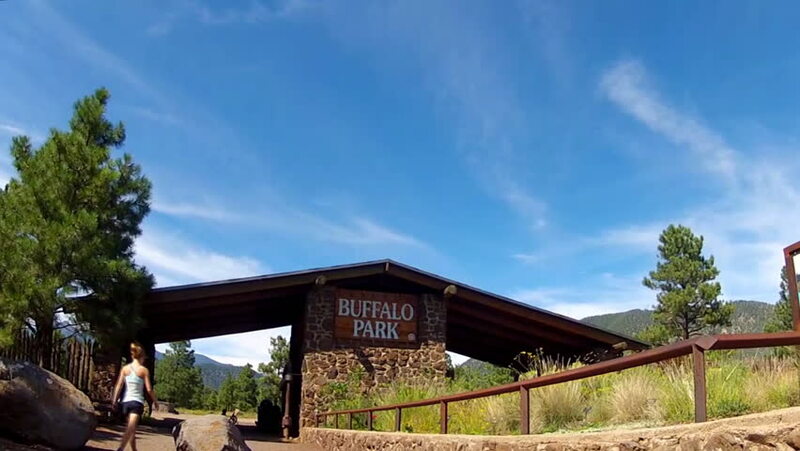 FLAGSTAFF, AZ/USA: August 31, 2014- A young woman enters Buffalo Park, one of the many parks and trails dedicated to a healthy citizenry circa 2014 in Flagstaff. hd00:15NAKHON SRI THAMMARAT, THAILAND - JULY 12: Roofers shingling the roof of a new house on July 12, 2015 in Nakhon Sri Thammarat, Thailand. hd00:36Floating village view in the Tonle Sap, Cambodia, Asia. hd00:07Lijiang old town with crowd tourist, China.